Should teams share content from other sites? Did you know the Atlanta Hawks have an emoji keyboard? 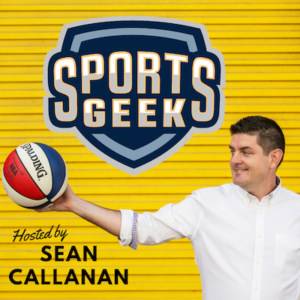 A: This show let Micah pretend he knows sports trivia. It is moments like this that make working in sports awesome and so worth it. 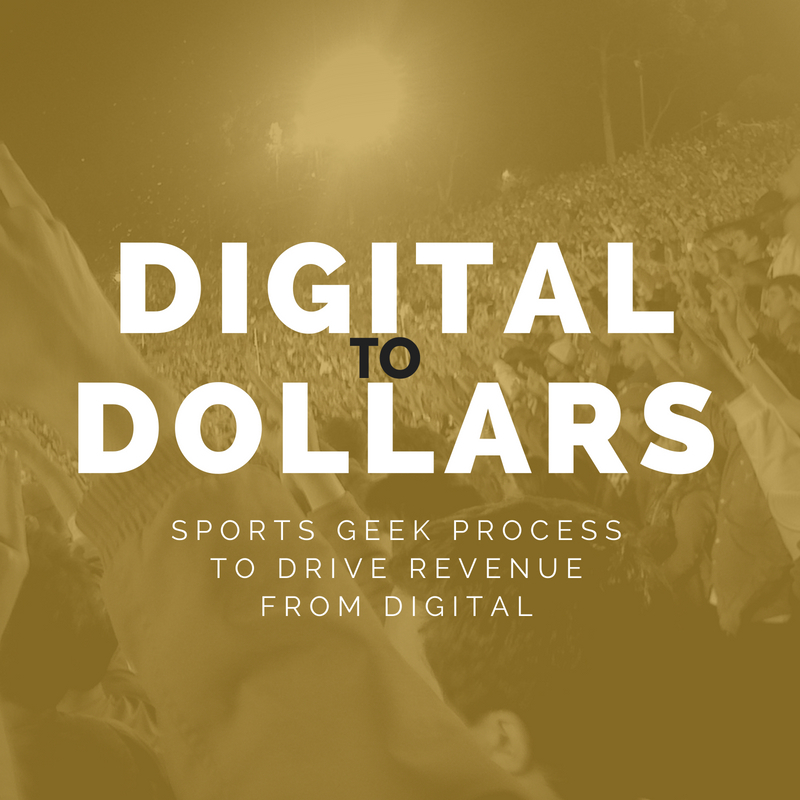 This is essential listening for anyone who is currently either working in the sports industry or studying sports management, especially if you're interested in sports marketing, digital media and/or fan engagement. 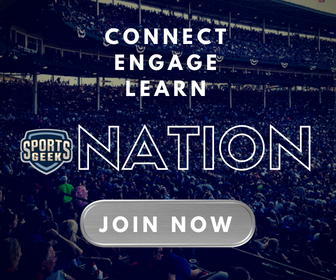 If you're a marketer or advertiser and wish to connect better with sports clients, this is a great place to start! Don't read any further, just subscribe now! The guests are fantastic and give great insights into what happens in professional teams and leagues to drive fan engagement and digital content engagement. Perspectives are global, with a diverse mix of Australia, European and American professionals. I don't understand why you're still reading this review, just hit subscribe! I promise that you won't be disappointed!